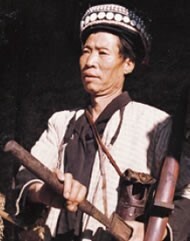 The Lemo may be an ethnic group who developed as the result of intermarriage between the Tai Mao and Lisu. Francis Ward, writing in 1913, described them as racially mixed people who spoke and dressed like the Chinese. Today, the Lemo still see themselves as different from surrounding communities, and they still wear their own spectacular ethnic dress. The Chinese authorities have included the Lemo as part of the Lisu nationality. The Lemo say they were once great hunters who fed their families by killing wild game in the mountains. These days most Lemo are agriculturists, although the men still possess bows and arrows, and swords. Since the government's inclusion of the Lemo under the Lisu minority - a classification the Lemo strongly disagree with - their identity as a distinct people group has gradually eroded. 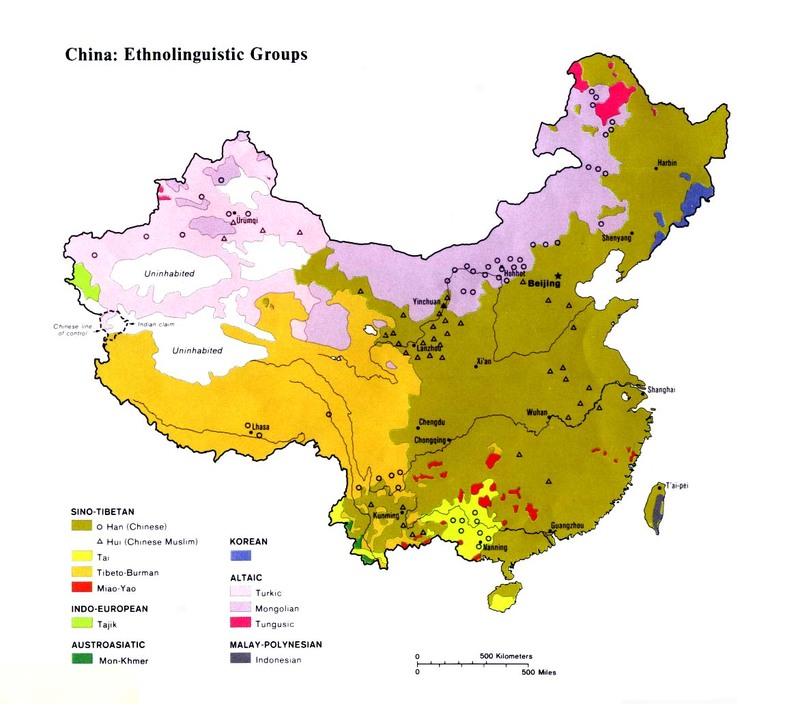 Neighboring people, who are forced to believe China has only 55 minority nationalities, now call them Lisu. This has resulted in some comical situations. When several researchers visited the Lemo in 1997, they asked at the home of a Bai man, who said he had never heard of such a group. They then knocked on the door of another home about 20 feet away. The family who lived there excitedly said they were Lemo, and all the people in that particular village were Lemo except the Bai home they first visited! In the 1950s the Lemo were the focus of a government crop project. Due to irrigation and the use of 72 tons of manure per hectare, grain output dramatically increased from 100 kilograms (220 lb.) to 1.25 tons (2,750 lb.) per capita. In addition to agriculture, many Lemo are engaged in fishing and hunting. Most Lemo people, especially the elderly, are Theravada Buddhists. They are superstitious people who believe in ghosts, deities, and the existence of good and evil spirits. If someone dies from an accident it is considered impure and a bad omen. Nine grains of rice (seven for women) are placed in the mouth of the deceased to appease the spirit of death. 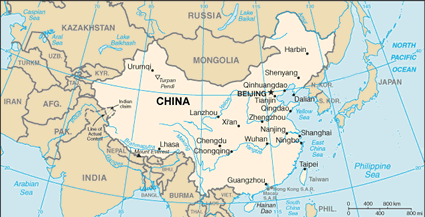 Although the Lemo live in a strong Christian area which contains thousands of Lisu, Nu, and Han Chinese believers, there are no known Christians among the Lemo. The Lemo's strong belief in Buddhism and their isolated cultural mind-set have prevented them from accepting the gospel from their neighbors. View Lemo in all countries. Location in Country: More than 2,000 people who use the ethnic name Lemo live in the small town of Lemo, 78 kilometers (48 mi.) from Liuku Township in western Yunnan Province. The Lemo live along the Nujiang River, near the mountainous China-Myanmar border and close to communities of Lisu and Nu people.